Oppo is steadily gaining a following in the Philippines thanks to their great cameras, and competitive prices. 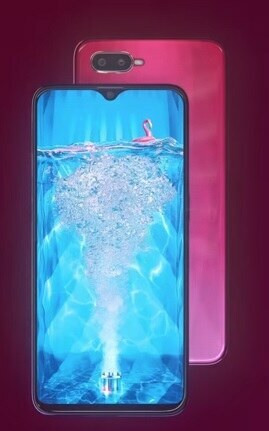 They continue this trend with the Oppo F9 Pro. This smartphone has a 16MP dual rear camera setup, and 25 MP Front camera. You can enjoy your pictures on the 6.3 inch IPS LCD with a 1080×1920 resolution. The phone has the power to keep up with all your needs too, thanks to the Helio P60 Octacore processor, 6GB RAM, and 3,400 mAh battery. Lastly, it is a breeze to use with it’s Android 8.1 Oreo OS.